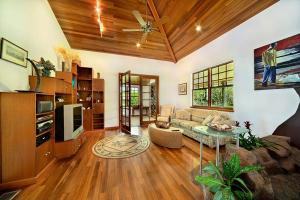 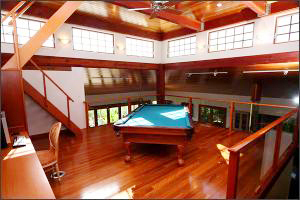 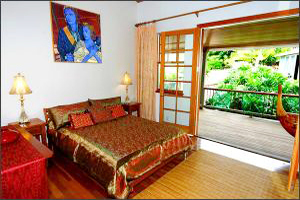 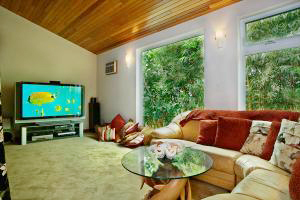 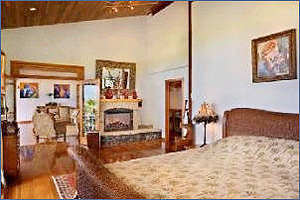 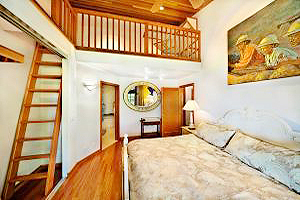 One of the finer Hawaii vacation rentals, this 6 bedroom airconditioned property has a 10 foot indoor waterfall growing local orchids and overlooks other Hawaiian islands from an elevated position with spectacular mountains views to the rear. 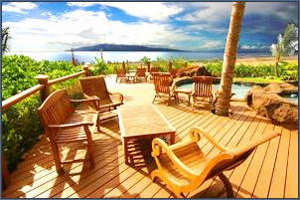 With several swimming surfing beaches nearby and Lahaina town center only a 2 mile drive Hawaiian Retreat is a great location for your Hawaiian vacation. 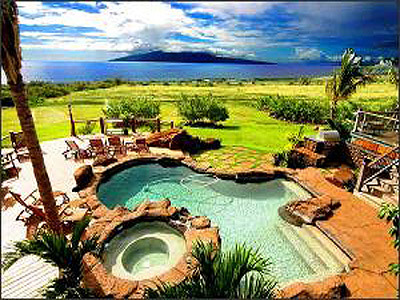 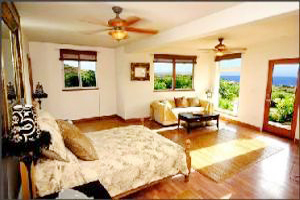 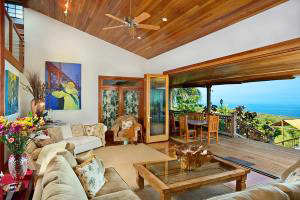 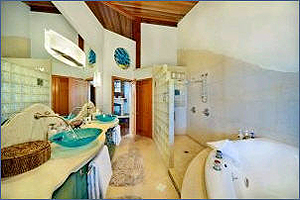 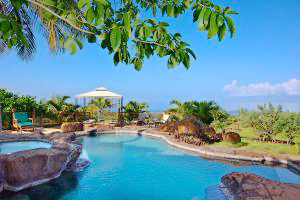 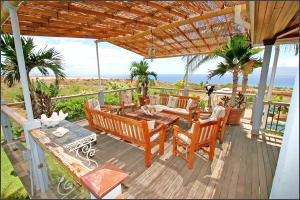 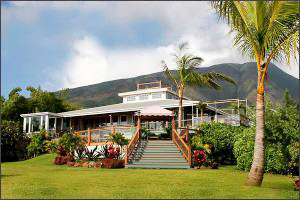 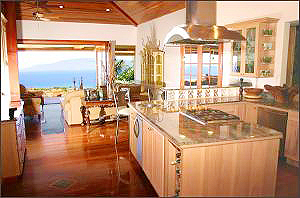 Please view more vacation rental listings for Maui!